Dexter alums Yvonne Strahovski and Desmond Harrington return to television this summer with ABC's new drama 'Astronaut Wives Club'. 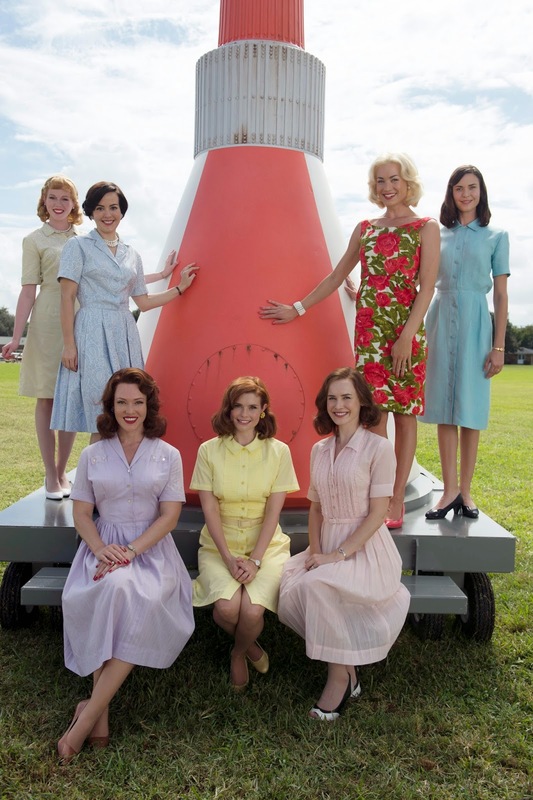 The show, which focuses on a group of young women who support their husbands during the 1960s space race, will debut Thursday, June 18 at 8/7c, on ABC. 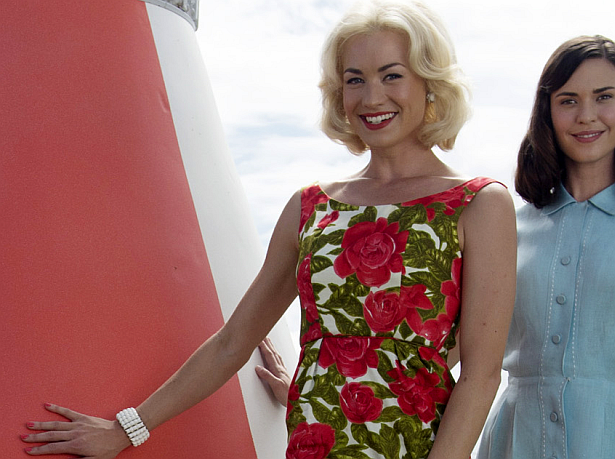 Take a first look at an official photo of the new drama including Yvonne, below. Desmond Harrington photos coming soon, as the premiere approaches.